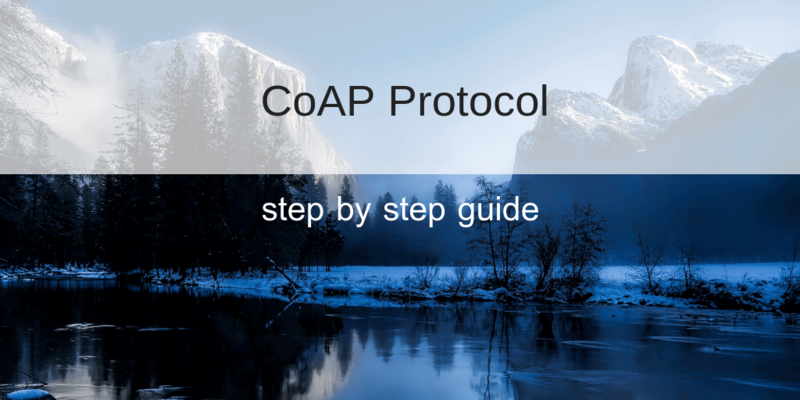 This article is a guide about what is CoAP protocol and how to use it in the Internet of things. CoAP is an IoT protocol that has interesting features specifically designed for constrained devices. There are other IoT protocols useful to build IoT solution as MQTT and so on. IoT is nowadays a great reality and one of the most interesting and promising technology trend. IoT is an ecosystem where objects, people, devices are interconnected and exchange data. In this blog, we have covered the IoT from several points of views developing several projects and covering several aspects. As said before CoAP is an IoT protocol. CoAP stands for Constrained Application Protocol and it is defined in RFC 7252. CoAP is a simple protocol with low overhead specifically designed for constrained devices (such as microcontrollers) and constrained networks. This protocol is used in M2M data exchange and it is very similar to HTTP even if there are important differences that we will cover laters. As you may notice, some features are very similar to HTTP even if Constrained Application Protocol must not be considered a compressed HTTP protocol because it is specifically designed for IoT and in more details for M2M so it is very optimized for this task. 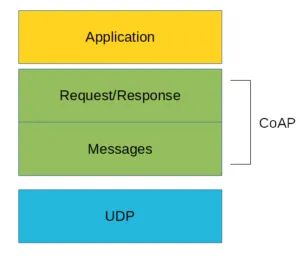 As you can see there are two different layers that make CoAp protocol: CoAP Message and CoAP Request/Response. The Messages layer deals with UDP and with asynchronous messages. 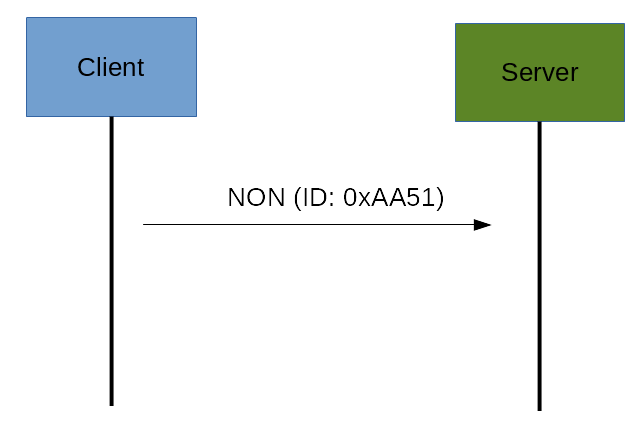 The Request/Response layer manages request/response interaction based on request/response messages. Later, we will describe the message format in more details. A CoAP confirmable message is a reliable message. When exchanging messages between two endpoints, these messages can be reliable. In the CoAP protocol, a reliable message is obtained using a Confirmable message (CON). Using this kind of message, the client can be sure that the message will arrive at the server. A CoAP Confirmable message is sent again and again until the other party sends an acknowledge message (ACK). The ACK message contains the same ID of the confirmable message (CON). The other message category is the Non-confirmable (NON) messages. These are messages that don’t require an Acknowledge by the server. They are unreliable messages or in other words messages that do not contain critical information that must be delivered to the server. To this category belongs messages that contain values read from sensors. Even if these messages are unreliable, they have a unique ID. As you can notice in the CoAP message there is a Token. The Token is different from the Message ID and it is used to match the request and the response. If the request coming from the client is carried using a NON-confirmable message then the server answer using a NON-confirmable message. One important aspect when dealing with IoT protocols is the security aspects. As stated before, this protocol uses UDP to transport information. It relies on UDP security aspects to protect the information. As HTTP uses TLS over TCP, CoAP protocol uses Datagram TLS over UDP. DTLS supports RSA, AES and so on. Anyway, we should consider that in some constrained devices some of DTLS cipher suits may not be available. It is important to notice that some cipher suites introduces some complexity and constrained devices may not have resources enough to manage it. 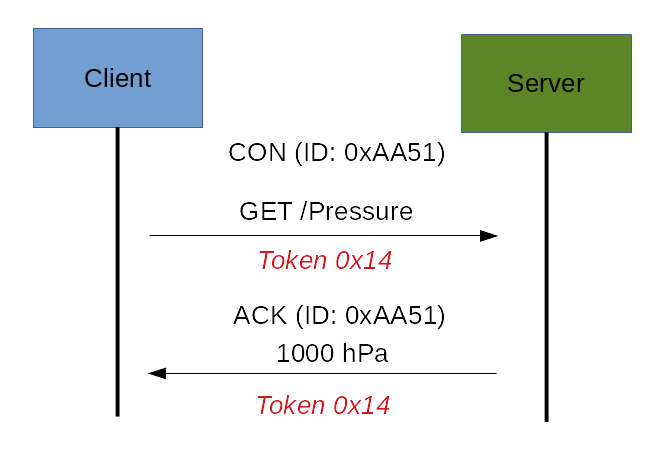 An important aspect to cover is the main differences between CoAP protocol and MQTT. As you may know, MQTT is another protocol widely used in IoT. There are several differences between these two protocols. The first aspect to notice is the different paradigm used. 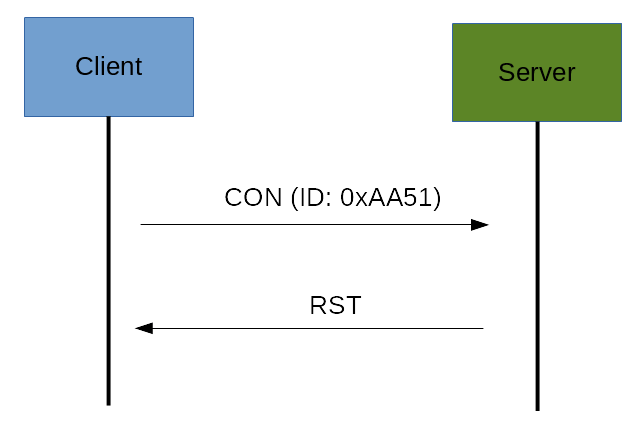 MQTT uses a publisher-subscriber while CoAP uses a request-response paradigm. 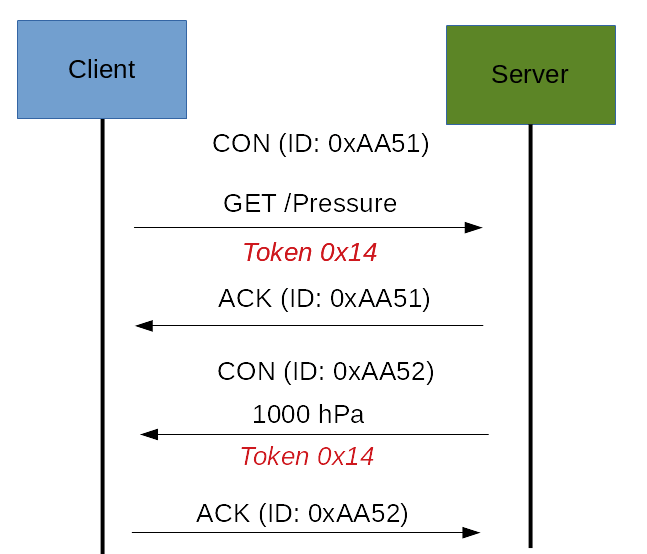 MQTT uses a central broker to dispatch messages coming from the publisher to the clients. 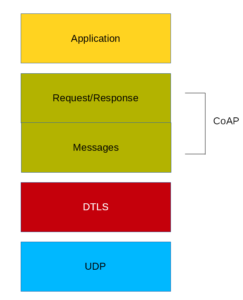 CoAP is essentially a one-to-one protocol very similar to the HTTP protocol. 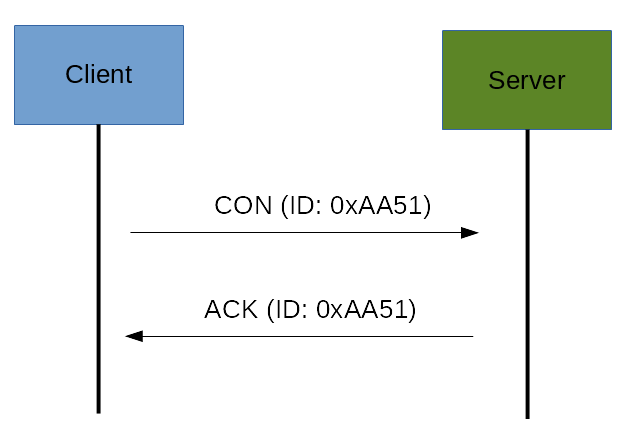 Moreover, MQT is event-oriented protocol while CoAP is more suitable for state transfer.